People often decline the recommendation to replace their engine air filter as recommended. Perhaps they think that such a relatively inexpensive part is not that important. They may not realize that the lowly engine air filter protects thousands of dollars of vital parts. At PREMIER AUTOMOTIVE SALES & SERVICE in QUISPAMSIS we install quality NAPA replacement parts. Call us at 506-847-2277. 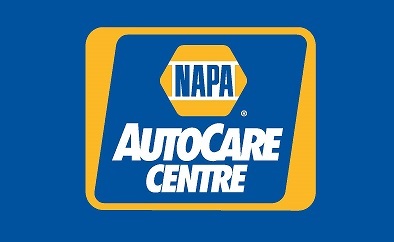 To learn more about NAPA AutoCare, visit www.NAPAAutoCare.com.